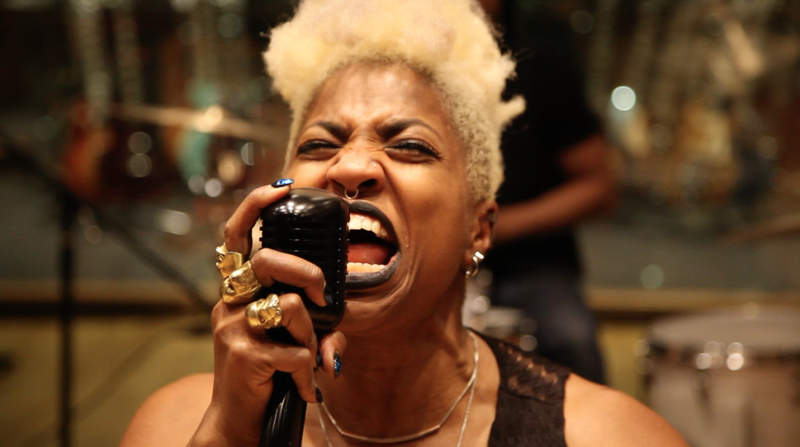 There are some fierce women in rock out there. Too many to list. So each month Nice&Rough (dot) com will select and salute our TOP 5. Here’s our March list. They are gifted, determined, and smart, with staying power. They are the innovators of the indie scene. 1. 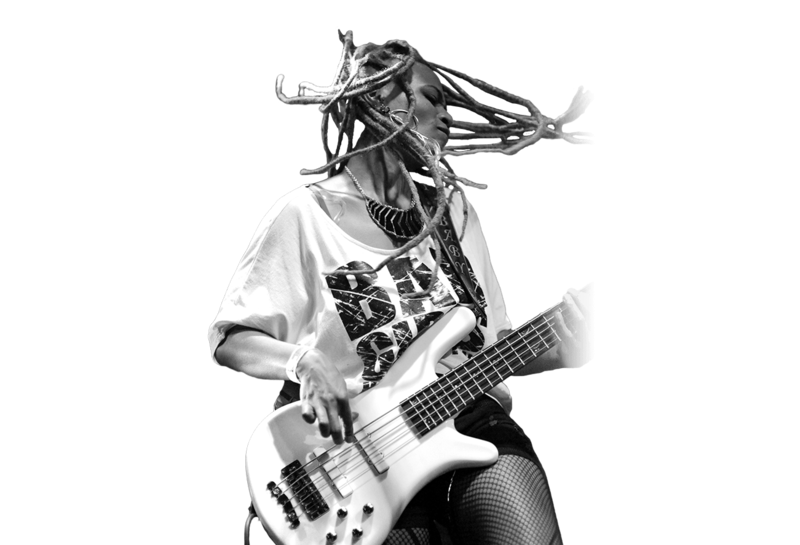 Divinity Roxx, began in the Atlanta rock scene. She is the innovator of her own brand of rock that combines hip-hop called, ‘ghetto rock’. 3. MilitiA. Solo artists and lead singer of the cover group, Judas Priestess. 5. 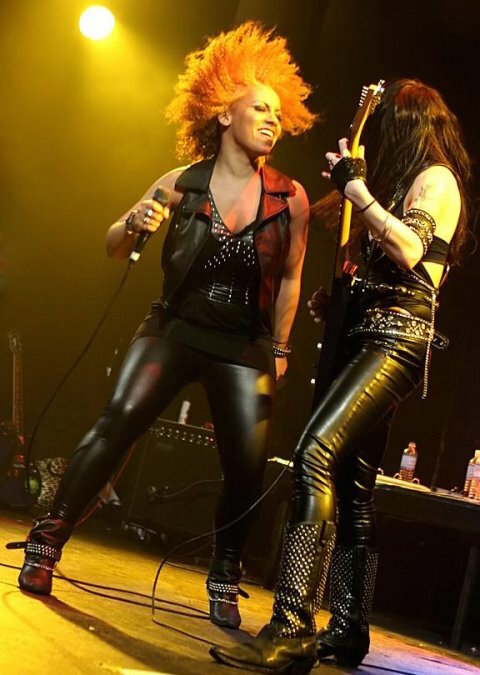 Selena “No Pick” Whitaker-Paquiet of the all-female punk band, Night Train has been a mainstay of the punk-grunge scene in Seattle.